It’s from verse 122 of the Dhammapada. No doubt however the implied meaning of the shortened quotation is clear to most people. 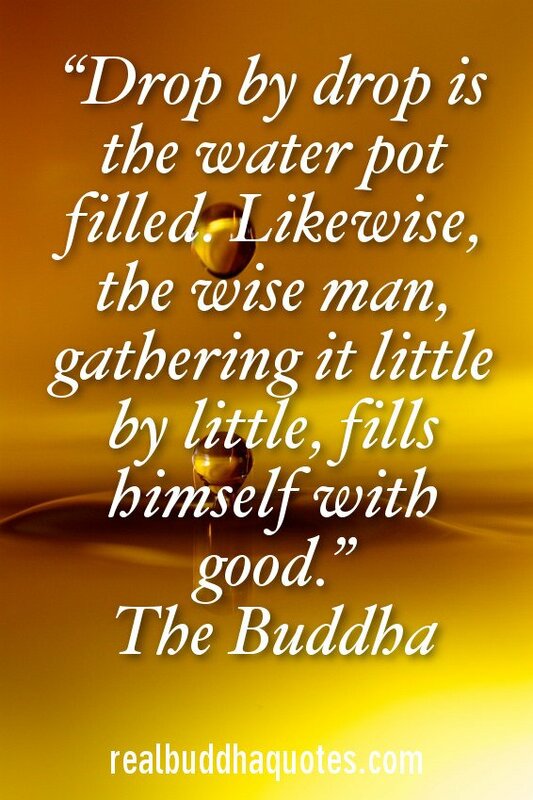 Here’s a graphic from RealBuddhaQuotes.com, in case you want to share it.